An accident can have serious consequences for life. You may lose your income, social life and much more besides. We are specialist personal injury solicitors. 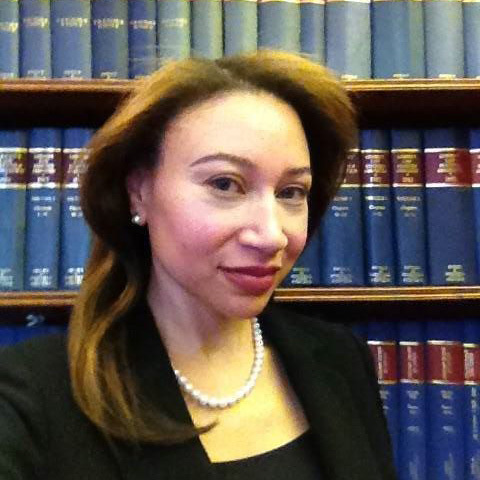 Miss Jasmine Diedrick is a member of the Association of Personal Injury Lawyers. If we believe you have a claim, we can represent you under a NO WIN NO FEE agreement. This means that if your claim is not successful, you do not pay a penny. There are many companies who advertise their No Win No Fee service. Most people do not realise that not all are solicitors. Hutchinson & Buchanan only employ fully qualified solicitors with years of experience in the field. THINK TWICE before agreeing to your insurer handling your claim. In most cases, your insurer will automatically refer your case to their own panel of legal practitioners. These practitioners may not be fully qualified solicitors and may not be local to you. You may never meet the person handling your case. Not all people realise that they have the freedom to choose their own solicitor. If you are advised by your insurer that you cannot use the solicitor of your choice, this is incorrect. We are able to liaise with your insurer and advise you as to how best to proceed. We offer a FREE INITIAL CONSULTATION (except on the rare occasion where the case appears to be high risk when we will consider a REDUCED FIXED FEE CONSULTATION).